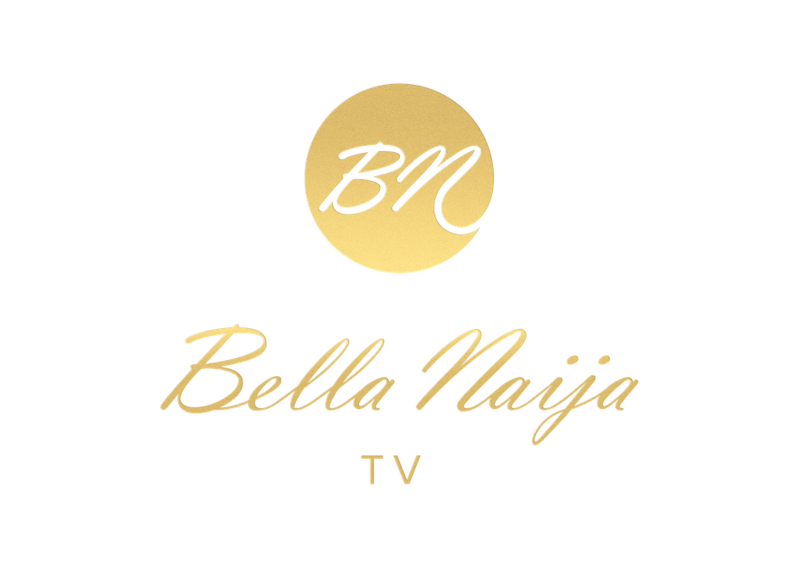 Binge Watch TWO New Episodes of Professor Johnbull's 5th Season on BN TV! 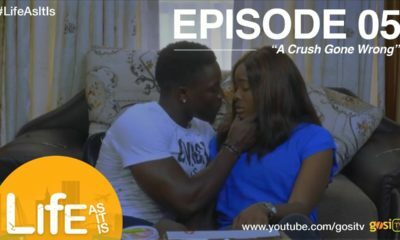 “Professor Johnbull” has released two new episodes from season five, just at the right time, and you can watch both of them here. 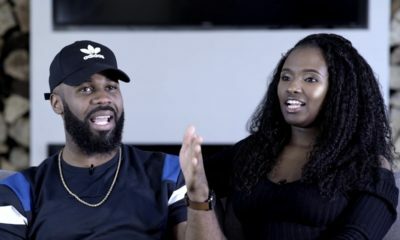 On this episode, Professor Johnbull, advises successful women to allow love to rule their marriages instead of their financial power becoming an impediment. According to the episode, the issue of who pays the family bills, mostly regarded as the “bread winner”, is examined in great detail and promises to be entertaining, witty and equally educating. On episode 4, Professor Johnbull frowns at excesses of ‘uniformed men’. The tendency by people in uniform to intimidate drivers when asked to pay for a ride in commercial vehicles is now a common practice in society. Rather than pay like every other commuter, the men in uniform, including private security guards, show off their uniforms and ranks to the drivers and simply respond, “Staff” (in the South-West) and “Award” (in the Eastern parts). The episode draws public attention to this malady with a call on security agencies and those in the paramilitary to educate their personnel on acceptable civil conduct while on board public transport as their uniform should not exempt them from paying bus fares.